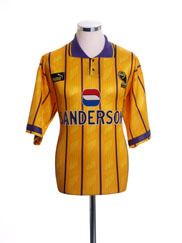 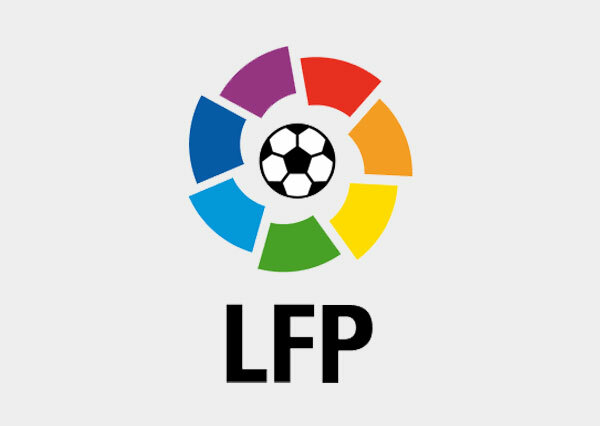 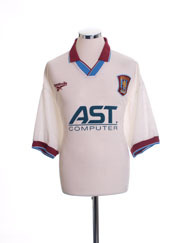 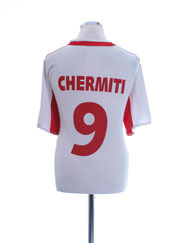 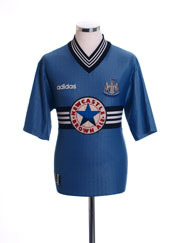 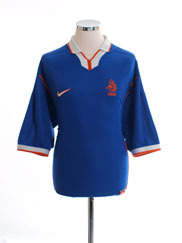 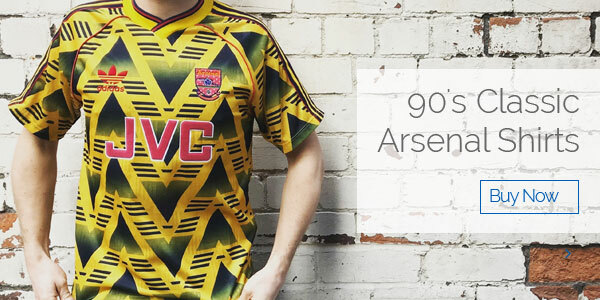 At Vintagefootballshirts.com we have a huge selection of retro football shirts and match worn classic football shirts from the 70, 80s, 90s and 00s for sale. 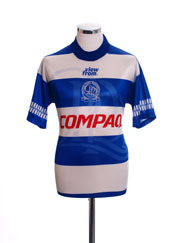 These are not retro reproductions or fakes - but rare, genuine, original, classic football shirts from clubs such as Manchester United, Liverpool, Chelsea, Arsenal, Barcelona and Real Madrid and brands including Nike, adidas, Umbro, Puma, Admiral and Lotto. 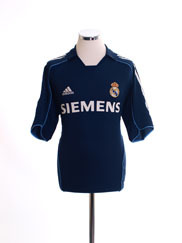 We don’t just have outfield shirts but also goalkeeper jerseys, tracksuits and training wear. 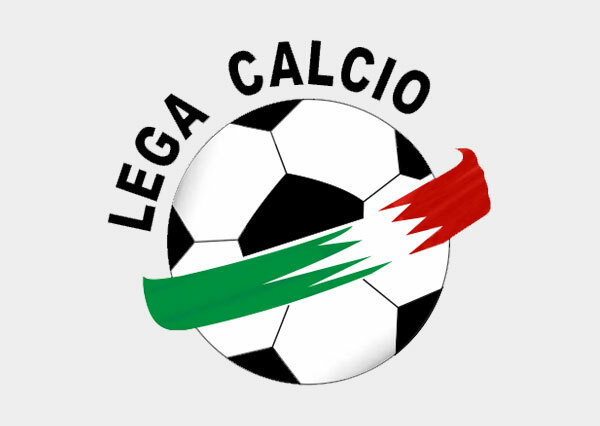 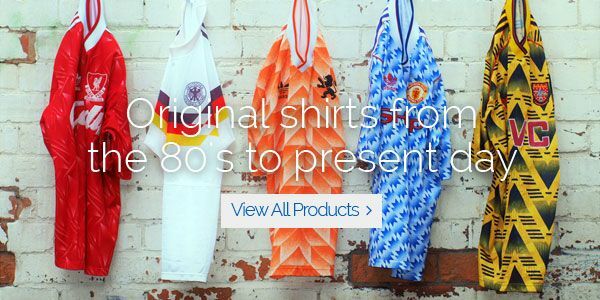 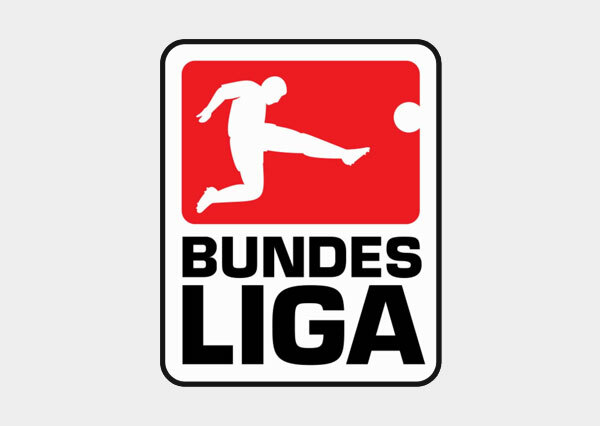 Our superb range of retro football shirts includes clubs from around the world: Premier League, La Liga, Bundesliga, Serie A and international teams - including World Cup shirts. 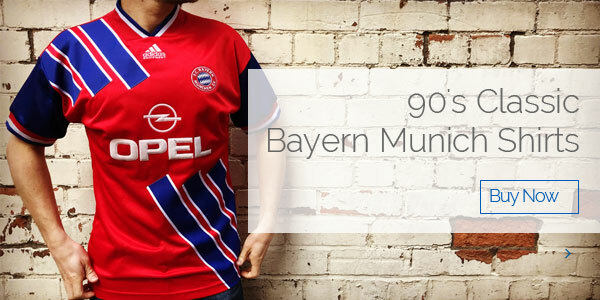 We have vintage football shirts coming in all the time so keep visiting the site to see our latest additions. 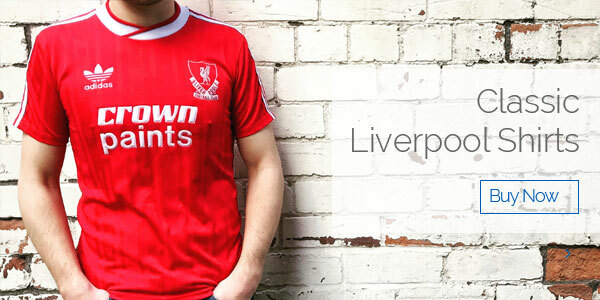 As well as giving nostalgic supporters an opportunity to own a piece of their club’s past, classic football shirts are also great investments. 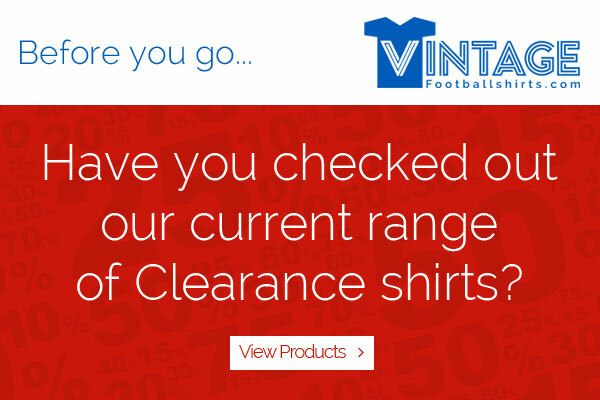 Can’t find the shirt you’re looking for? 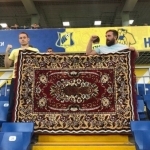 Then contact us and we’ll do our best to find it. 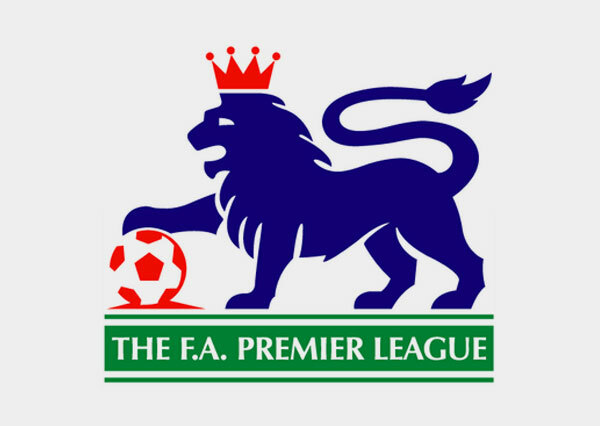 We’re based in Wrexham, Wales but will post worldwide. 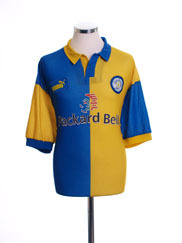 We are also always looking to buy good quality, original retro football shirts so if you do have any for sale please tell us about them. 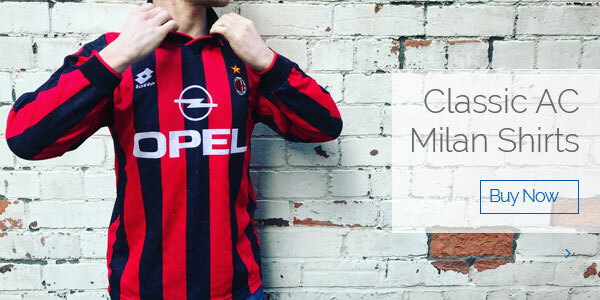 Take a step back into football past with Vintage Football Shirts and browse the website now to find classic, 100% original soccer shirts.